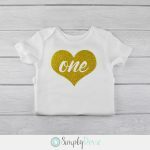 This Gold Glitter Birthday Shirt is adorned with a gold glitter heart and the number one for your little ones first birthday. 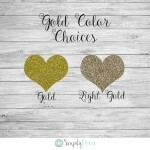 It will go great with a tutu, leggings, bloomers, etc for a cute birthday outfit. She will look adorable for her birthday photos and her birthday party! 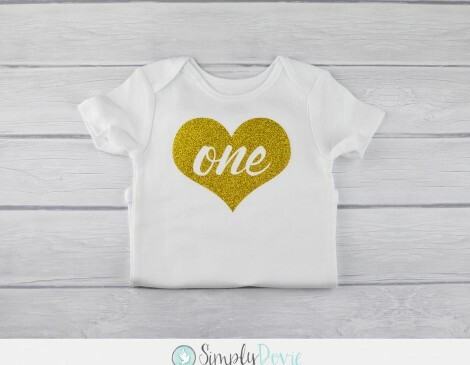 ♥You will receive one birthday bodysuit adorned with a gold vinyl glitter heart and the lettering of number one. ♥Made with your bodysuit style choice: Carter’s® or Gerber® Onesies®. Select your brand and size in the options drop down menu. Each brand/style is 100% cotton and super soft. 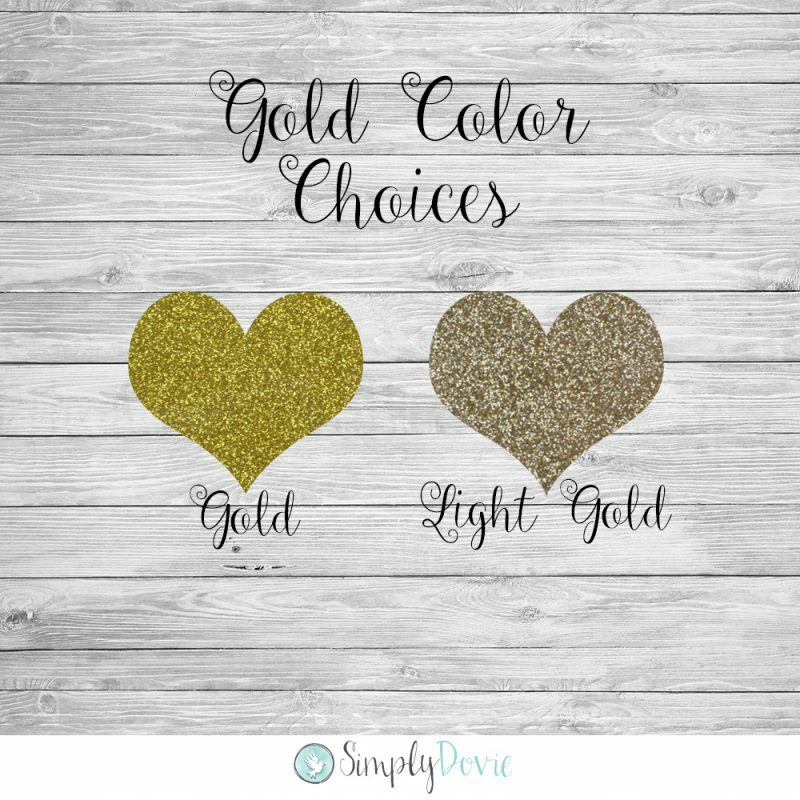 ♥ Please note that the measurements and weights above are approximate and may vary. They should be used as guidelines only as everyone has different expectations of fit in terms of sizes. 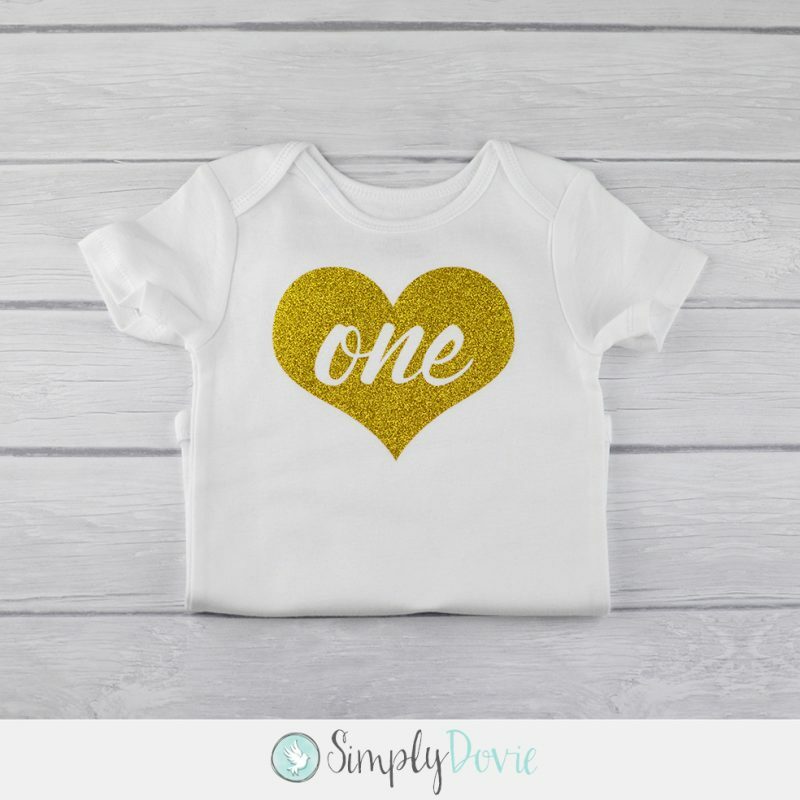 Each shirt is hand designed therefore the placement of design you see on the screen may vary slightly once pressed on baby bodysuit or tee shirt. Due to different monitors there might be variations in colors. ♥Care Instructions: Please wash the bodysuit inside out, gentle cycle, and hang dry. Do not iron directly on the glitter. Do not bleach.